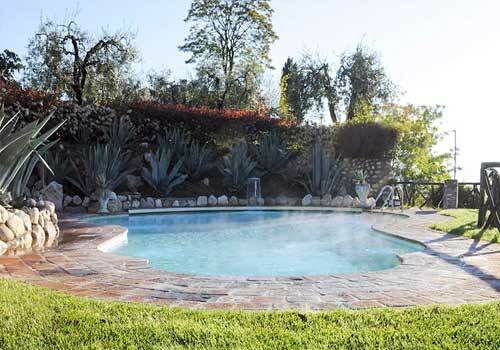 Our heated pool (max 33°) overlooking Lake Garda is open from April to October. 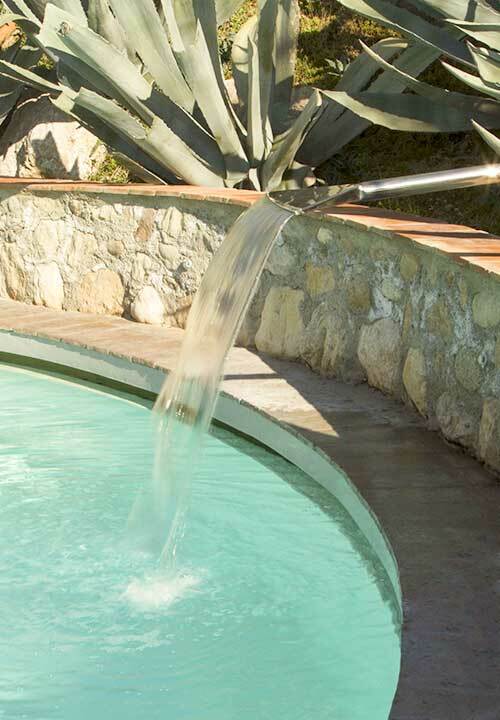 It offers the opportunity for the whole family to relax in a natural environment surrounded by greenery. 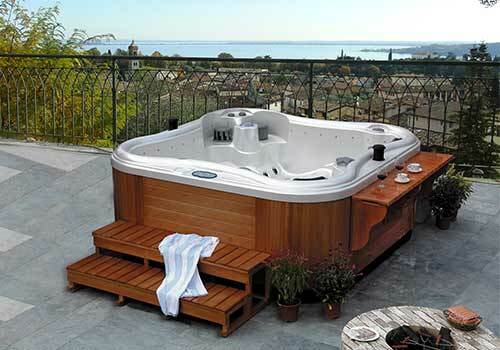 Allow yourself to be lulled in the hot tub spa, located on a panoramic terrace overlooking a picturesque landscape. In the tub, heated up to 36° c, you can enjoy aromatherapy and colour therapy.